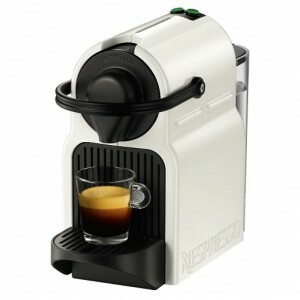 The Saeco Via Venezia is a compact and easy to use manual espresso machine that is also affordable in price. This always makes it a great beginner’s choice, but is it the best? 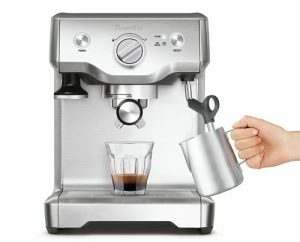 In this post, we’ll be comparing the Via Venezia to other popular manual espresso makers to help you with your decision. 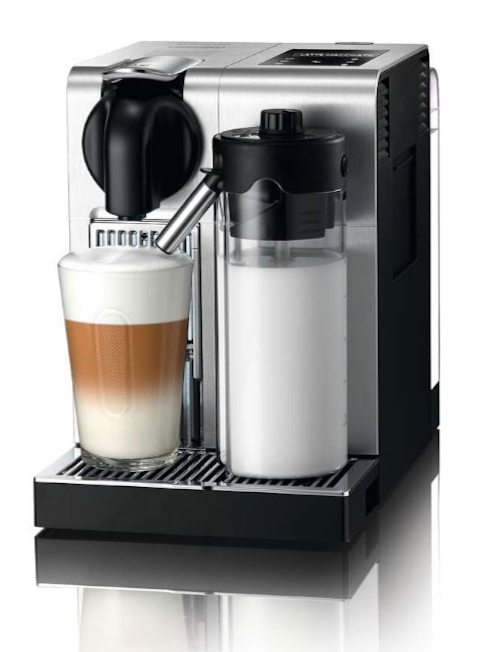 This will include comparisons to Breville’s Cafe Roma ESP8XL and Gaggia Classic 14101. Espresso machine with 15 bar of pump pressure. 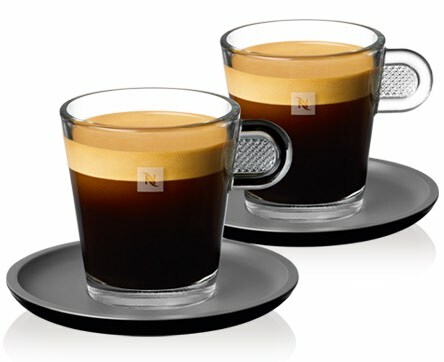 Pressurized portafilter always ensures you have the best coffee extraction. Includes a filter for using e.s.e pods. 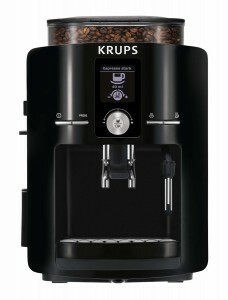 Two control panel buttons for extraction and steaming. Cup warming plate on the top surface of the machine holds up to 6 espresso cups. 68 oz removable water tank. Click here to learn more about the Saeco Via Venezia, read the customer reviews and buy it. Full stainless steel commercial grade housing. 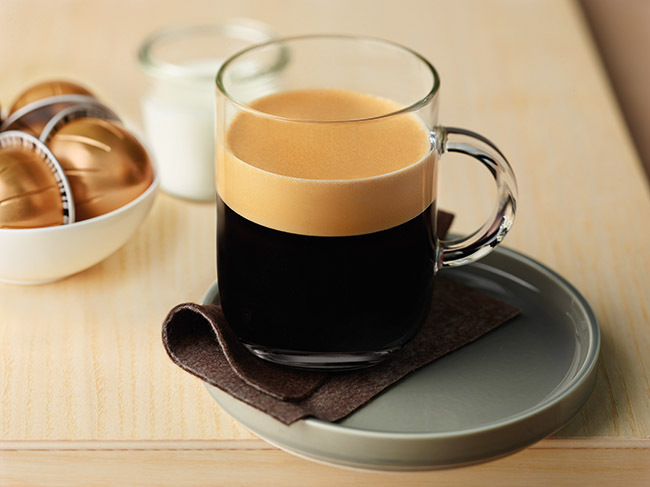 Dual-filter portafilter for the perfect crema. 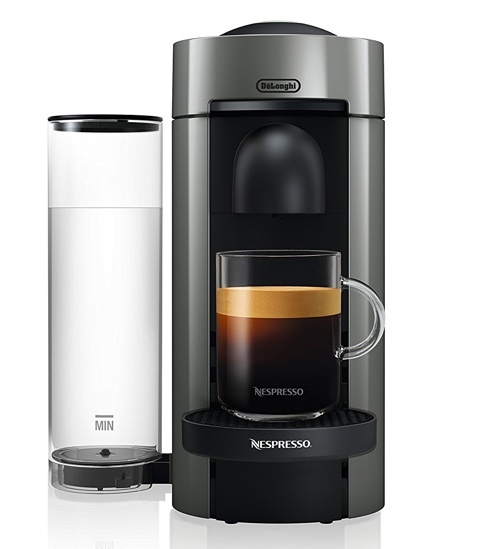 Includes a set of stainless steel espresso cups and a frothing jug. 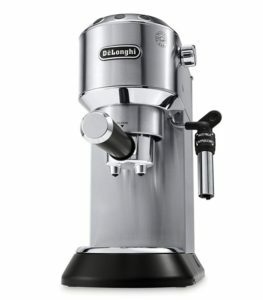 espresso maker with 17 1/2 bar of pump pressure. 72 oz removable water tank. Steam wand also doubles as a hot water dispenser. 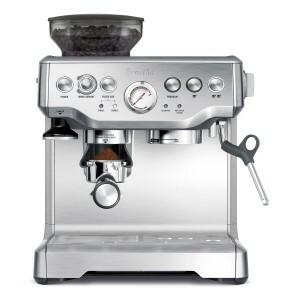 Brass portafilter and grouphead ensure temperature stability for the best shot extraction. 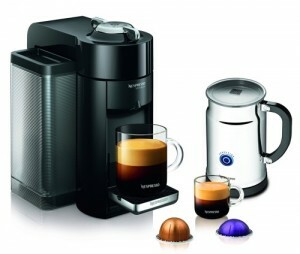 Includes a single and double shot basket filter, tamper and measuring scoop. 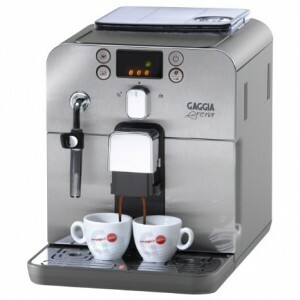 Click here to learn more about the Gaggia Classic 14101, read the customer reviews and buy it. 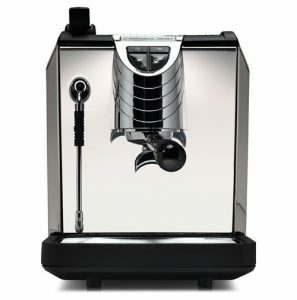 Saeco Via Venezia vs. Breville Cafe Roma vs. Gaggia Classic, What Is The Difference? 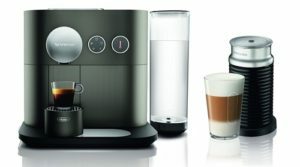 Easy reading control lights show when the machine id "ready to brew" and "ready to steam"
Removable 68-ounce water tank for easy cleaning and refilling. 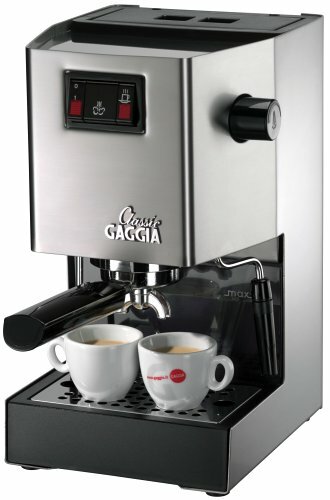 The Gaggia Classic has the highest pump pressure at 17 1/2 bars. The Via Venezia and Cafe Roma are both 15 bars. 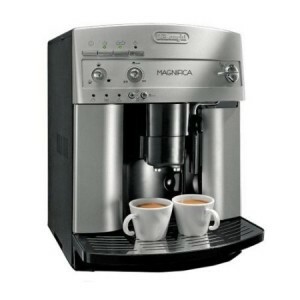 The Gaggia Classic and Breville Cafe Roma have commercial-grade stainless steel housing. The Via Venezia has plastic housing. 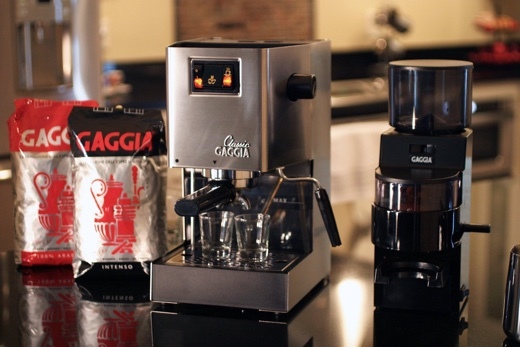 The Gaggia Classic has brass portafilter and grouphead, offering the best temperature stability when it comes to espresso extraction. 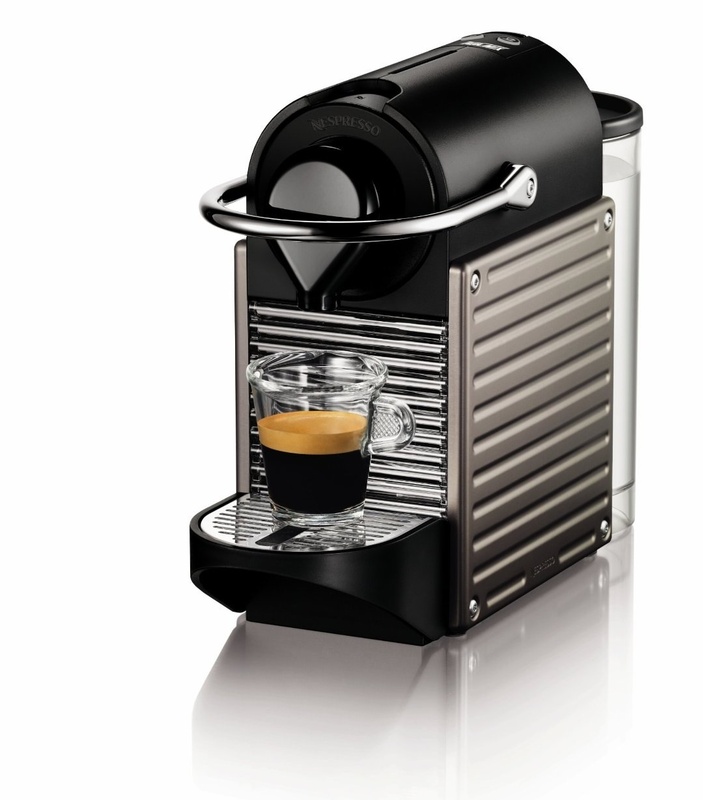 This is the best one of all machines. 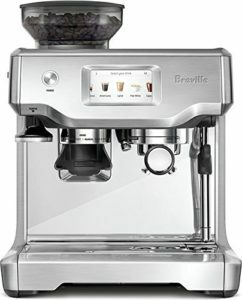 Next is Breville’s Cafe Roma, which is stainless steel with dual filter for creating excellent crema. Via Venezia’s portafilter is pressurized, which helps create a great extraction especially for a beginner but can be quite messy after use. 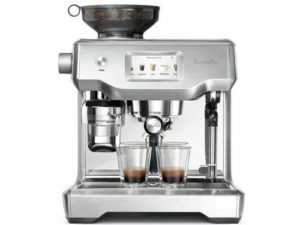 The Breville Cafe Roma has the best set of accessories included: a set of 2 stainless steel espresso cups and a stainless steel milk frothing jug. 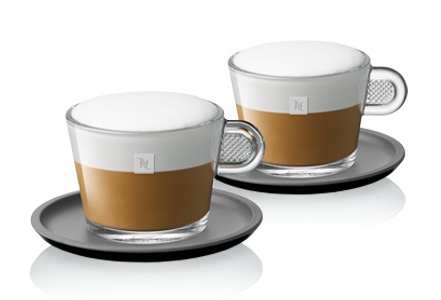 The Gaggia Classic includes a measuring scoop and a tamper. The Via Venezia includes a measuring scoop only. 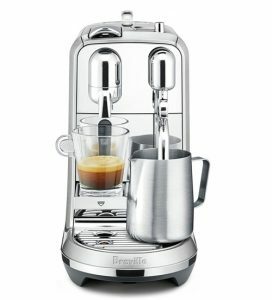 Which Of These Espresso Makers Is Best To Buy? 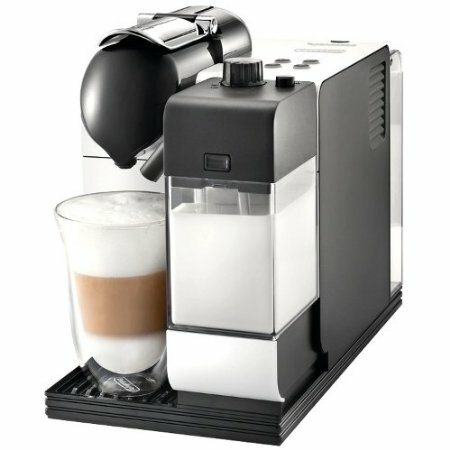 Our first recommendation will be, hands down, the Gaggia Classic. 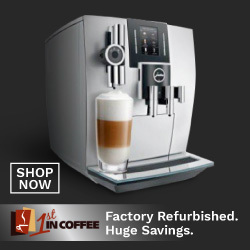 It is truly a classic machine, built to last. 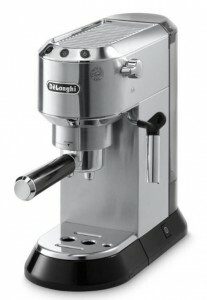 It’s got the best portafilter, durable housing and like all Gaggia machines, it is made in Italy. So you can expect nothing but quality here. 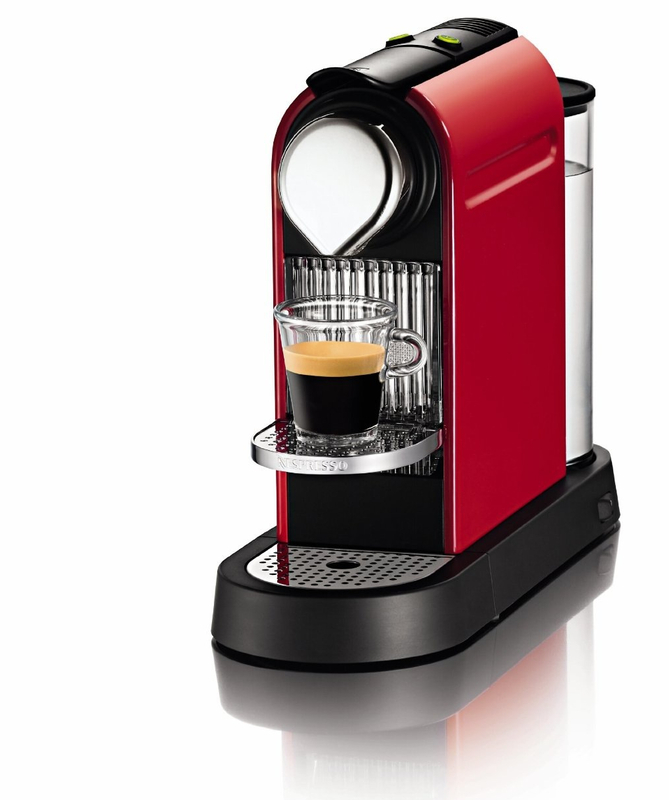 As it’s a manual machine, as a beginner, you’ll need some practice before you can make your drinks perfectly. 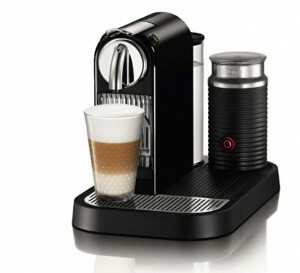 But once you got the hang of it, you’ll be all set to make your favorite coffee drinks like a true barista. 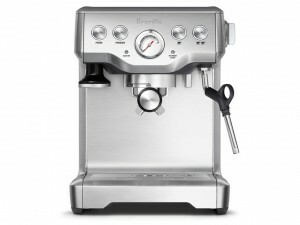 Next, we’ll recommend the Breville Cafe Roma. 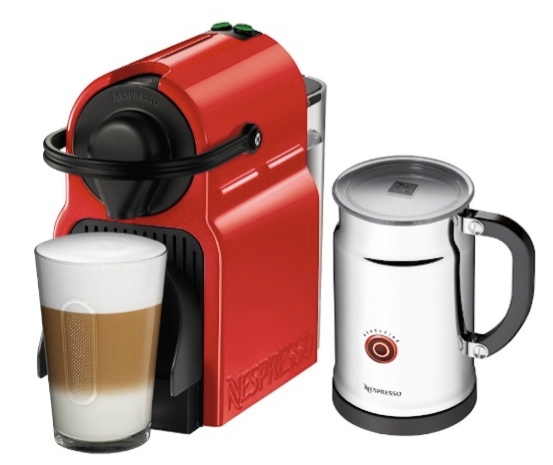 It has a beautiful classic design, durable stainless steel housing and it includes everything you need to get started. 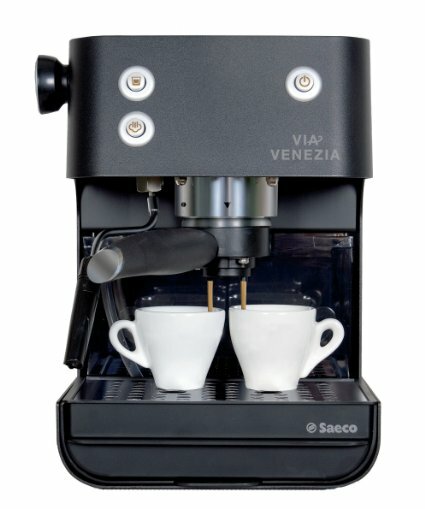 We recommend the Saeco Via Venezia last not because it’s a bad espresso maker, but we do believe that it is high in price for what it has to offer. 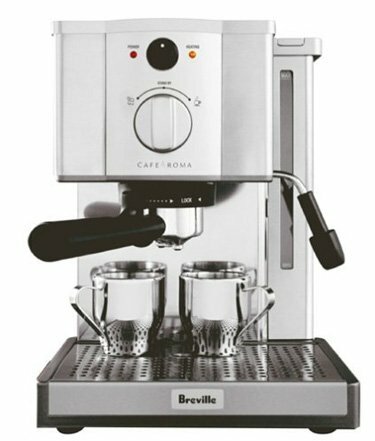 The Cafe Roma by Breville is nearly half in price and can offer you double in value thanks to its high quality housing and included accessories.